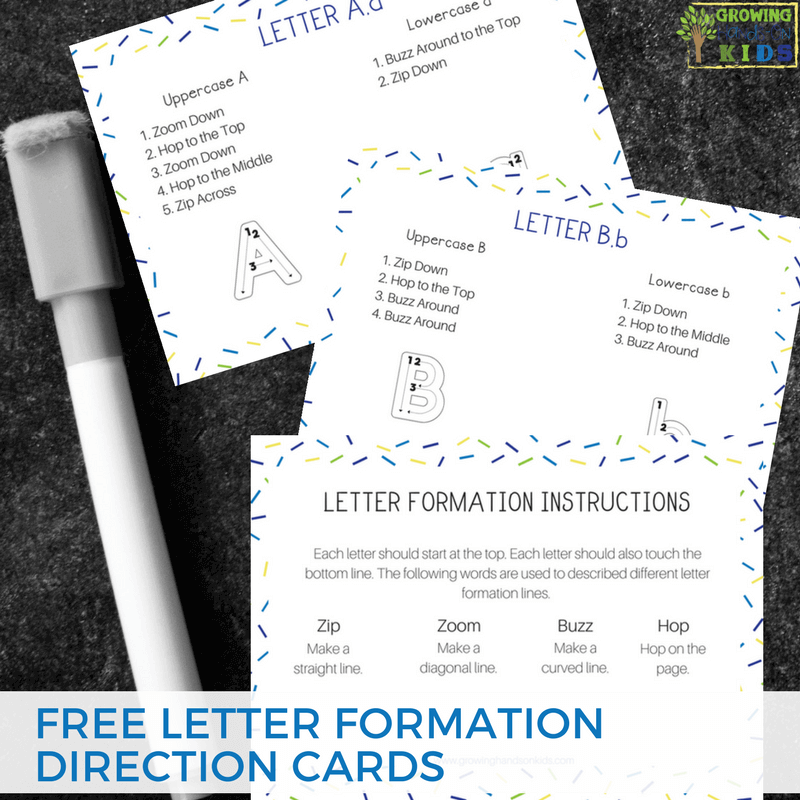 Are you looking for hands-on resources and printables to use in your homeschool, classroom, therapy practice, or after school use at home? Then you have come to the right place. Below is a list of hands-on printables and resources I offer here at Growing Hands-On Kids. You can either click on the picture or the link below to take you to the corresponding post. **NEW** I have a brand new section of printables that have been translated into Spanish! Please scroll to the bottom of this page to see that section and use with your Spanish speaking friends, family, or clients. I will be adding more soon! You will see all the free printables I offer listed below based on popular topics and themes I write about. To get the free printable, click on the graphic above each title and it will take you to the corresponding blog post. There will either be a green download now button or place to put your e-mail address in to get the printable in that post. Thank you for being a loyal reader of GHOK! Click on the graphic/photo to visit the blog post where you can download your free printables. Scissor Practice Packet for preschool through 1st grade. Thanksgiving themed cutting practice pages for scissor skills. Pencil grasp development handout. A free printable for therapists, educators, and parents. 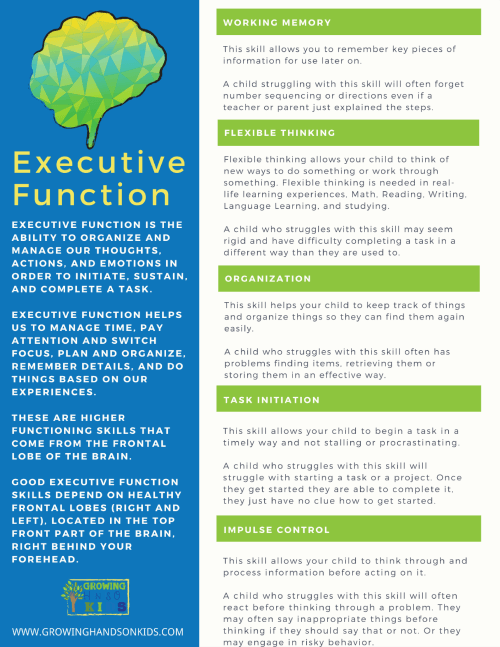 Free printable on executive functioning skills. 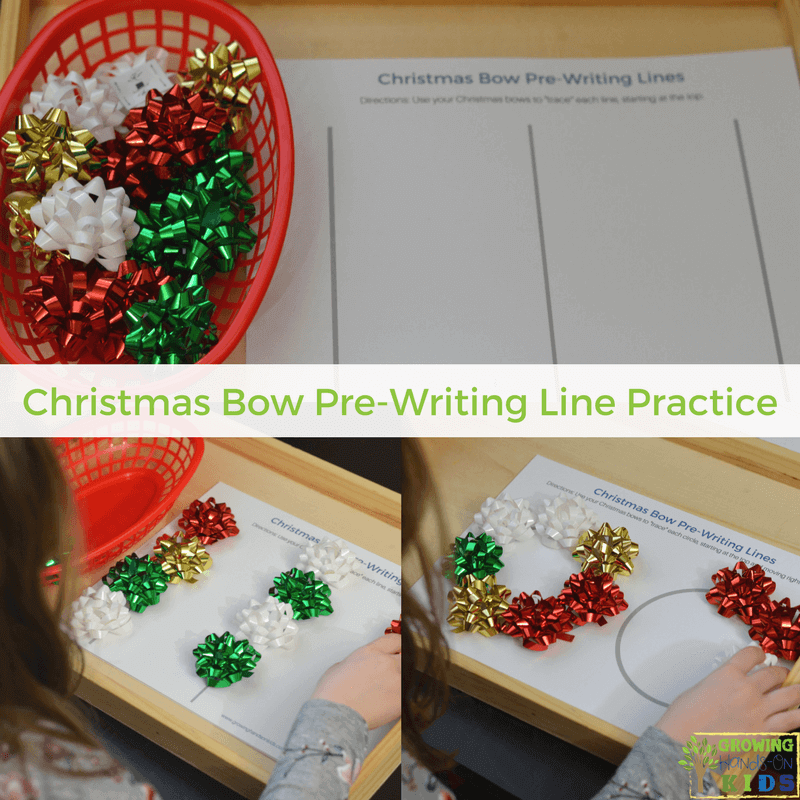 Organizing, Alerting, and Calming Activity Ideas for Kids Printable. 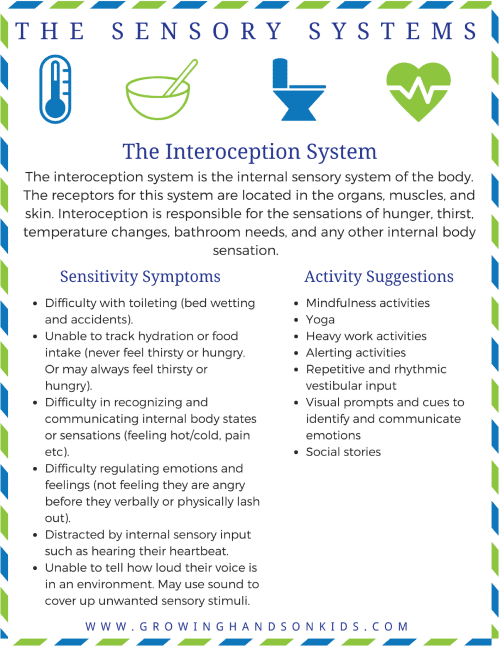 The Interoception system explained. A free printable download. 25 Heavy Work Activities for Home. Proprioceptive input for sensory processing. 25 Heavy work activities for kids. Proprioception input for sensory processing. FREE PRINTABLE Easter Play Dough Mats. I Will Trust God + Coloring & Handwriting Printable Packet!